Amphetamines are a group of powerful and highly addictive substances that dramatically affect the central nervous system. They induce a feeling of well-being and improve alertness, attention, and performance on various cognitive and motor tasks. • Amphetamines are a group of powerful and highly addictive substances that dramatically affect the central nervous system. They induce a feeling of well-being and improve alertness, attention, and performance on various cognitive and motor tasks. 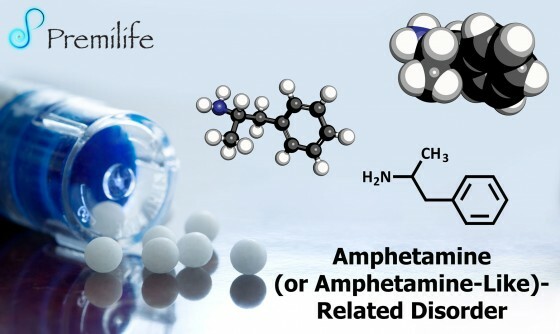 Closely related are the socalled “designer amphetamines,” the most well known of which is the “club drug” MDMA, best known as “ecstasy.” Finally, some over-the-counter drugs used as appetite suppressants also have amphetamine-like action. 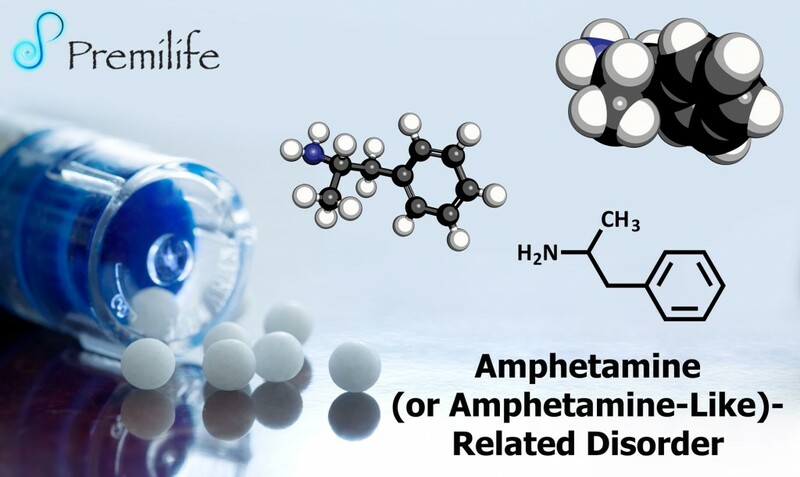 Amphetamine-related disorders refer to the effects of abuse, dependence, and acute intoxication stemming from inappropriate amphetamine and amphetamine-related drug usage. • Amphetamine dependence, which refers to chronic or episodic binges (known as “speed runs”), with brief drug-free periods of time in between use. • Amphetamine abuse, which is less severe than dependence. Individuals diagnosed with amphetamine abuse have milder but nevertheless still substantial problems due to their drug usage. • Amphetamine intoxication, which refers to serious maladaptive behavioral or psychological changes that develop during, or shortly after, use of an amphetamine or related substance. • Amphetamine withdrawal, which refers to symptoms that develop within a few hours to several days after reducing or stopping heavy and prolonged amphetamine use. Withdrawal symptoms are, in general, opposite to those seen during intoxication and include fatigue , vivid and unpleasant dreams, insomnia or hypersomnia (too much sleep), increased appetite and agitation or slowing down.